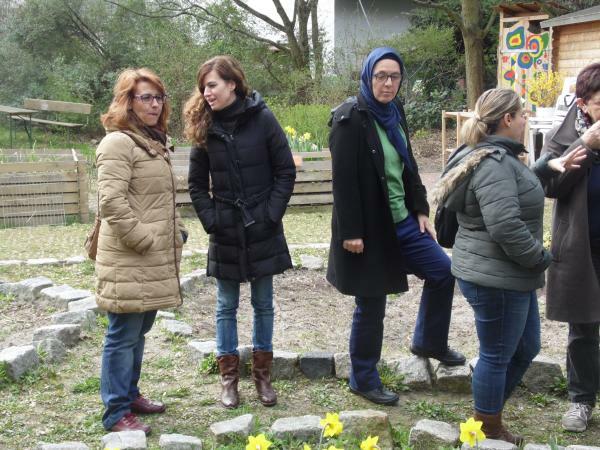 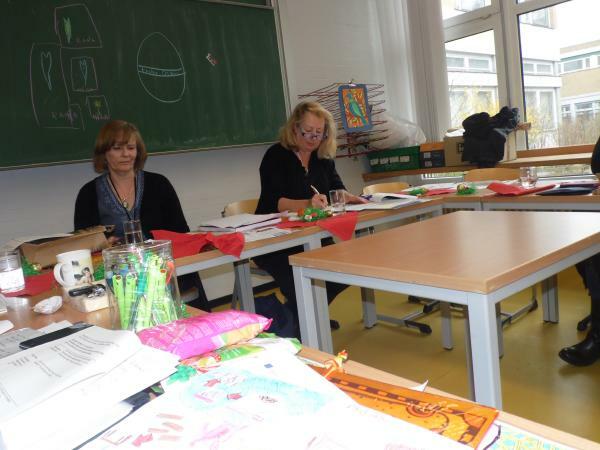 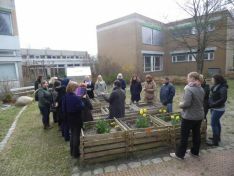 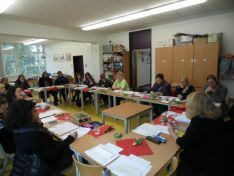 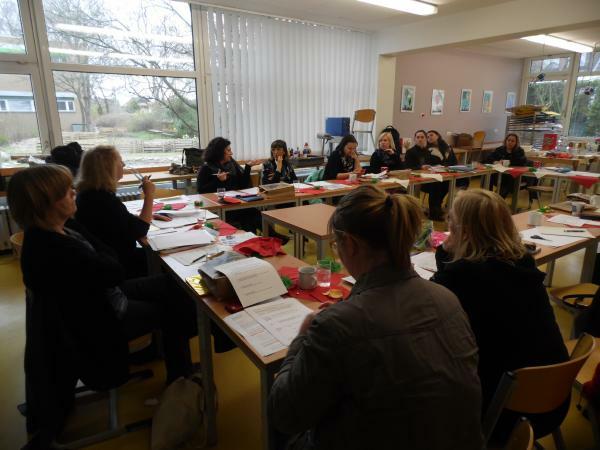 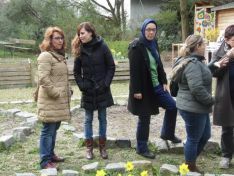 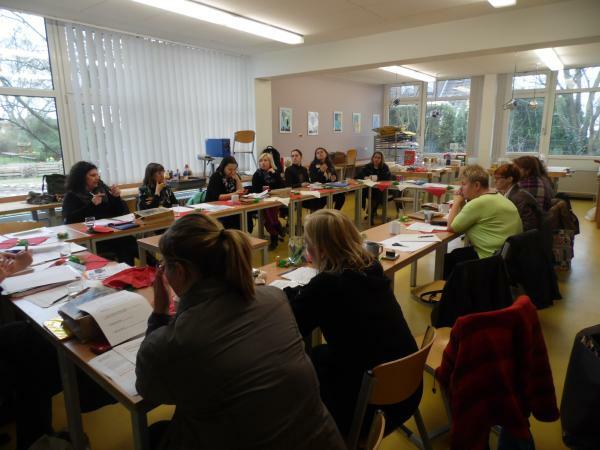 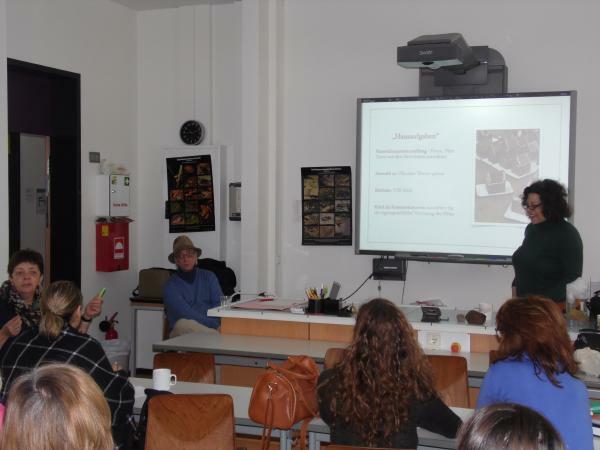 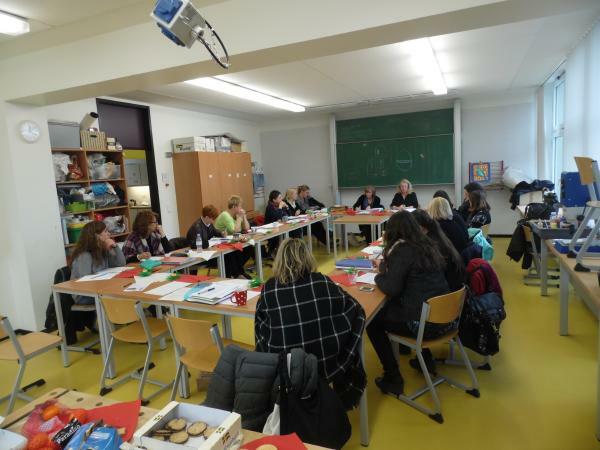 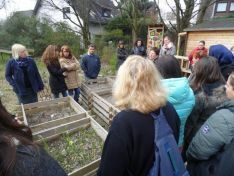 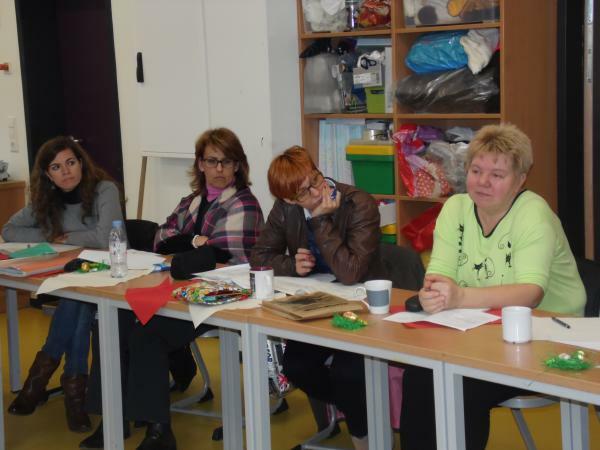 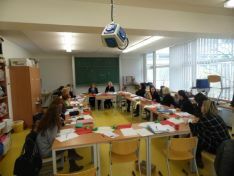 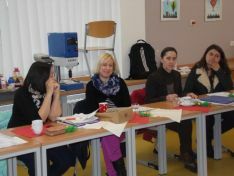 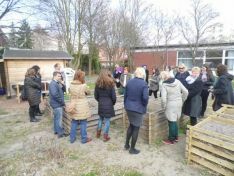 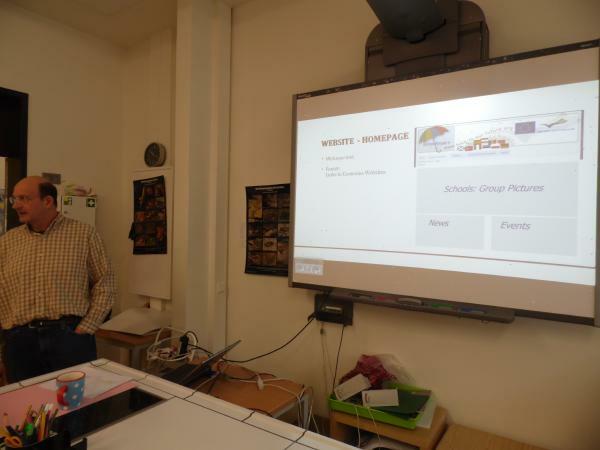 Our second meeting in our project took place in Berlin from 6th to 11th April 2015. 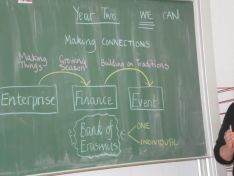 Our main topics were the outcomes of our project. Volker Siebert presented the website and Manuela Zimmer and Harald Kühr gave us an idea about the planned documentary. 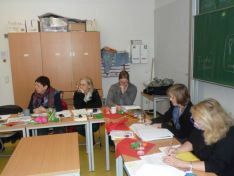 They collected the material already available. 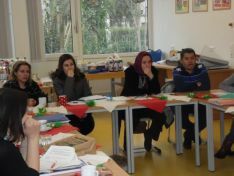 We talked about the self evaluation and how to fill it in, took an outlook to the second year and really built some confidence and friendship up again, especially with the new Turkish school. 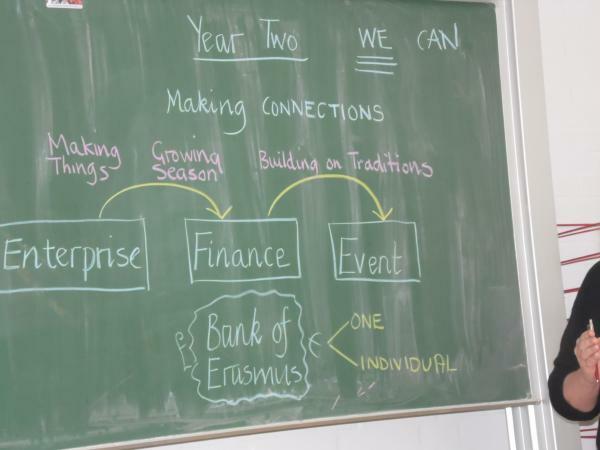 Please have a look at the plan, evaluation sheets and pictures!